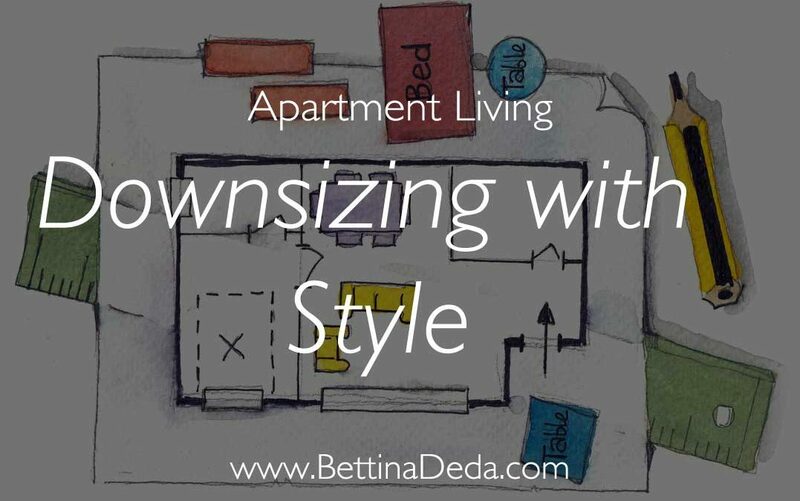 Are you planning to downsize but don't know where to start? As a result, you keep procrastinating the decision and missing out on your desired retirement lifestyle. If you are like most people, the hardest part is to let go of stuff. Furniture, collectables, photo albums and many more things we have accumulated over a lifetime. Additionally, most people are very change-resistant. They fear the unknown. The lack the courage to step out of their comfort zone to explore new opportunities. Change requires vulnerability and courage - two things that go hand-in-hand. I went through two significant home downsizing experiences in my life: the first one back in 1993 when my partner at the time decided to separate from me and the second one in 2018 when I decided to separate from my husband after 23 years living together with him. In both cases, I moved from large homes to much smaller spaces. And in both cases, I learned a lot. 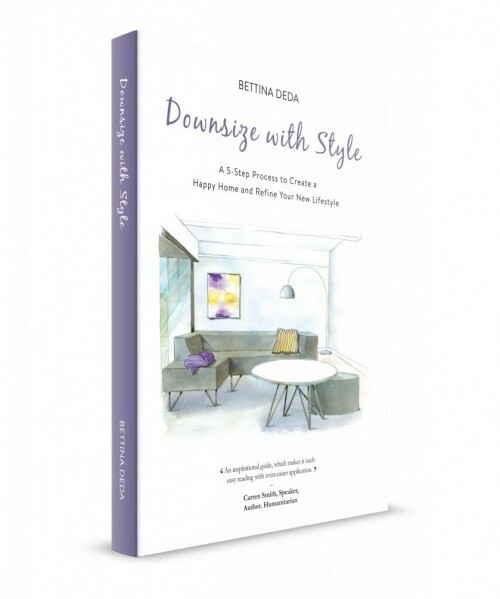 In 2014, I self-published my book Downsize with Style, which is the first practical style guide for empty nesters to manage their downsizing journey successfully. 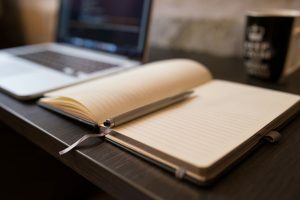 Subsequently, I launched the DWS podcast and online course. It's been a while that I have given a downsizing talk. 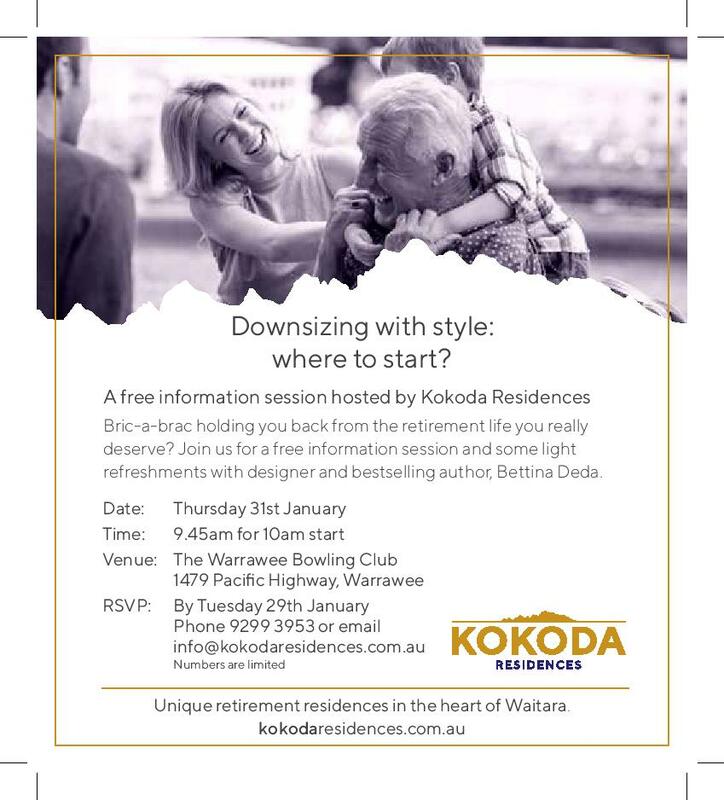 So I instantly agreed to share my downsizing wisdom when Kokoda Residences asked me to speak at their upcoming information session on Sydney's North Shore on the 31 January 2019. I lived many years in apartments and experienced myself how important these steps are when moving and downsizing. After studying colour and design, I also learned how smart interior design can improve your lifestyle. 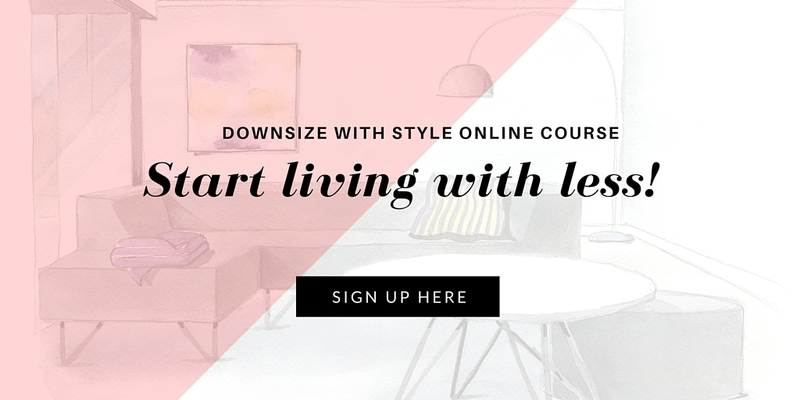 So please join me on the 31 January to hear how to get a head start on your downsizing journey and how to enjoy your desired lifestyle! Places are limited. RSVP by Tuesday, 29 January, to Kokoda Residences. Email: info[at]kokodaresidences or call 9299 3953.